PlayOJO casino is a relatively new operator on the UK online casino scene, but it has caused a stir with its new approach to wagering requirement-free bonuses. 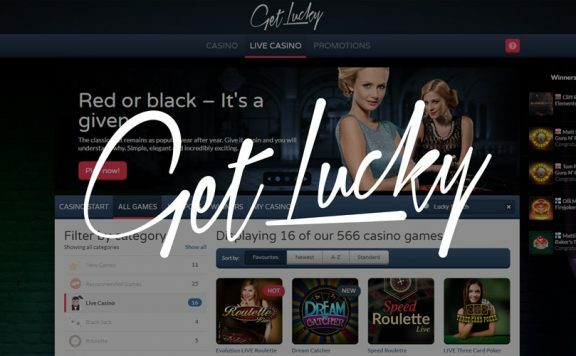 Innovative and generous, this casino has an especially easy-to-navigate interface and an engaging gameplay environment, with an exciting rewards system. Its licence and the regulation that goes with that ensure it acts fairly and reputably. Could this reliable operator be the best UK online casino for you? Read on and find out. One of the most interesting features of the PlayOJO Casino welcome bonus is that it has no playthrough requirements. Every newly registered player receives up to 50 exclusive free spins as soon as they place their first deposit, with one free spin for every pound deposited. 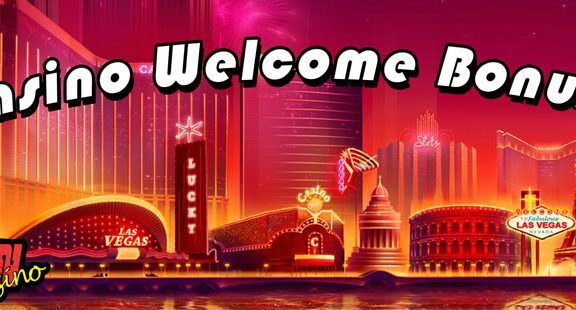 This may not be the most generous welcome bonus out there, but as there is no wagering requirement, you can simply withdraw your winnings without any hassle or onerous rules. There are a number of ongoing PlayOJO promotions for existing players, including the daily Kickers and Reel Spinoffs promotions. The OJOPlus deal gives out bonus cash each day together with the OJO Wheel, which awards lucky players with amazing treats. Every single one of these bonuses comes without wagering requirements. PlayOJO Casino has its own loyalty programme. Club OJO rewards loyal players with a host of benefits. Each time you play, you collect points to move through the levels. The higher you go, the bigger your rewards. 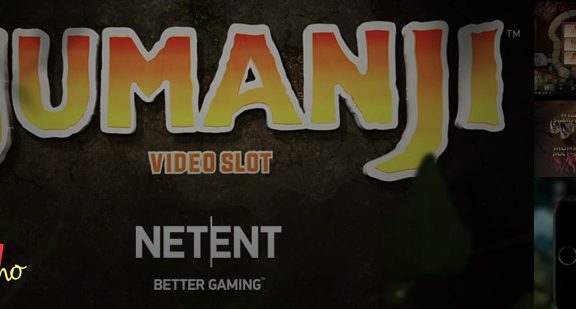 PlayOJO Casino has games from some of the top manufacturers in the industry, including Microgaming and NetEnt. It is easy to navigate your way through the games lobby, searching out a game to suit your interests and tastes. You can sort games by provider, category, date of release, betting limits and popularity, which is very handy. Of the 500 or so games in the PlayOJO lobby, most of them are 5-reel video slots. All of these are of the highest quality from top developers, including titles like Gonzo’s Quest and Avalon II. There are also some lesser-known titles that offer something a little different to punters, including Underwater Cowboy and Ninja Master. The range comprises a broad spectrum of genres, so there is sure to be a themed game to suit every taste. You can choose from a number of popular progressive jackpots, including the big names like Mega Fortune and Mega Moolah. There are also less well-known titles, such as Genie Jackpots and Wonder Woman. All offer life-changing sums of money. PlayOJO Casino table games comprise all the usual options including roulette, baccarat and blackjack. Although the selection isn’t as comprehensive as the range of slots, it suits the needs of most players. 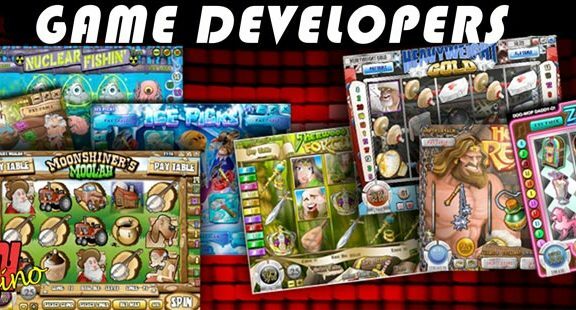 There are more than 80 live casino games from top software developers like Evolution Gaming and NetEnt. Pick from all of the popular choices like baccarat, roulette and blackjack, which offer an experience similar to a bricks and mortar casino. PlayOJO is run by SkillonNet Ltd from Malta. 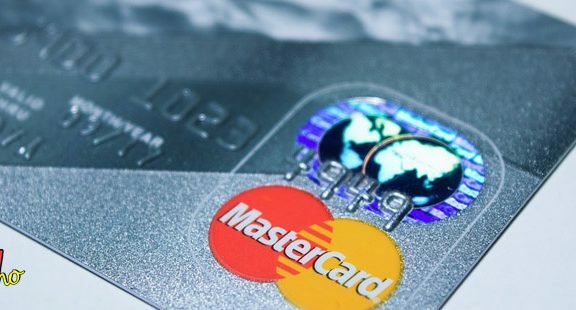 It has a license from the Malta Gaming Authority as well as the UK Gambling Commission, offering players peace of mind. As you might expect from a high quality UK online casino, PlayOJO has a fully functioning mobile casino with a user friendly interface layout. You can access the HTML5 PlayOJO mobile casino on a number of operating systems, devices and platforms. The mobile casino provides more than 400 different titles, which is fairly impressive. The minimum amount for deposits is just £10. You can use all of the above payment options for withdrawals apart from PaySafeCard. In addition, you can transfer the money directly to your bank account. The minimum withdrawal amount is £20, and a maximum of £10,000 per transaction is the maximum. The site completes withdrawals within hours for eWallet methods, but takes up to a week for bank transfers. You can find help during working hours from the PlayOJO customer services team. Unfortunately, they aren’t around 24 hours a day, and answers on the email option take as long as two days to arrive. However, there is a live chat facility which is speedy during opening hours (between 6am and midnight GMT). There is also a telephone helpline, although it is not a free phone number. 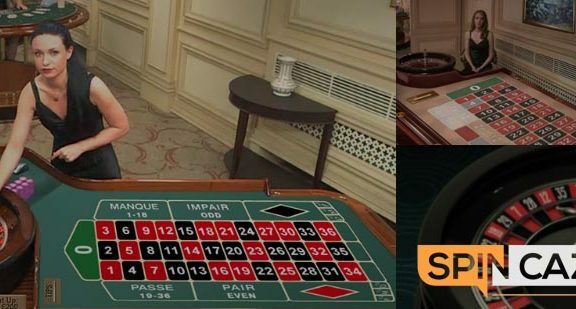 There are some very positive points when deciding whether to choose PlayOJO Casino as your preferred operator of choice. Firstly, the range of games on offer is very impressive, especially on the mobile version of the site. There are great, popular games and its licence seems watertight, which gives you confidence. The attractive concept of wagering requirement-free gambling is also a big plus point. However, there are also some downsides too. The lack of a 24 hour customer support team could raise issues for those who prefer to gamble during the early hours, and the slow email response is another negative point. Overall, PlayOJO is well worth a look, and whether you’re a brand new player or a seasoned gambler, it is a licensed, regulated and reputable casino that offers plenty of choice.